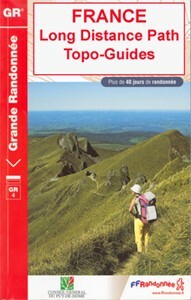 Pyrénées Ariégeoises, FFRP topoguide, Ref. No. 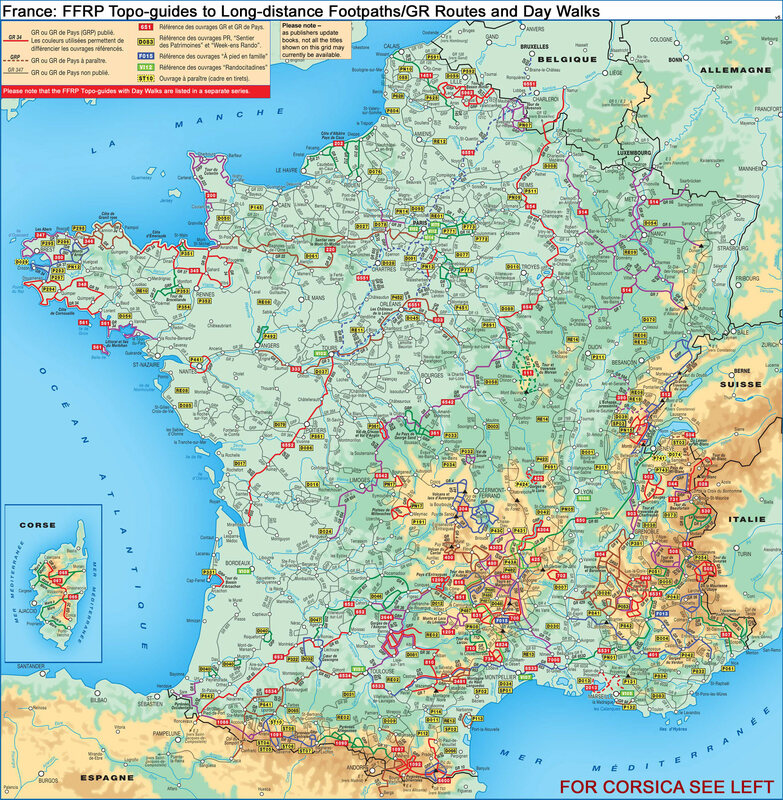 1090, covering the third section of the GR10 along the Pyrenees from the Atlantic to the Mediterranean – a 335-km long walk from Bagnères-de-Luchon to Mérens-les-Vals. 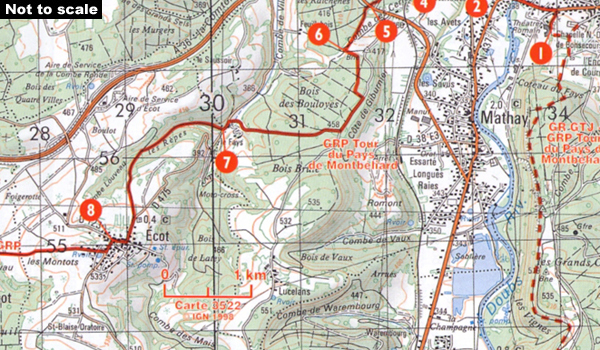 Given the mountainous terrain, the guide also provides a detailed route profile for this part of the GR10, annotated with timings in either direction plus locations of accommodation facilities. The guide also includes three variants along the main route (GR10B, D and E), plus four local tours from two to five days long. Current edition of this title was published in April 2016. To see the list of all the titles in this series, please click on the series link.